This could easily be the cutest tech yet! Aibo, Sony's robot dog is all set to be launched in US. The AI equivalent of your companion will be available for a whooping $2,899 (Rs 2 lakh approx). Aibo will be available with toys including a pink ball, Aibone and a charging stand. 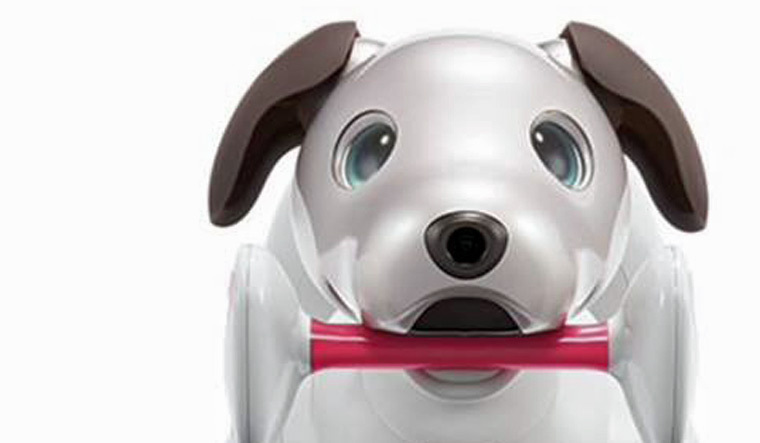 But the wait for your new pet will be long as Aibo will be shipped only closer to the holidays (Christmas season). Aibo will do everything a normal puppy will do including recognise faces, play fetch and develop a unique personality depending on how the owner interacts with it. Aibo, originally introduced in 1999 was discontinued in 2006. Sony's new move to get old consumers back, is similar to Nokia's when it relaunched the old 3310 and Nintendo repackaging its older consoles. Anki, another company has announced a robot dog, Vector, but at a much lower price tag of $250 (Rs17, 000 approx).